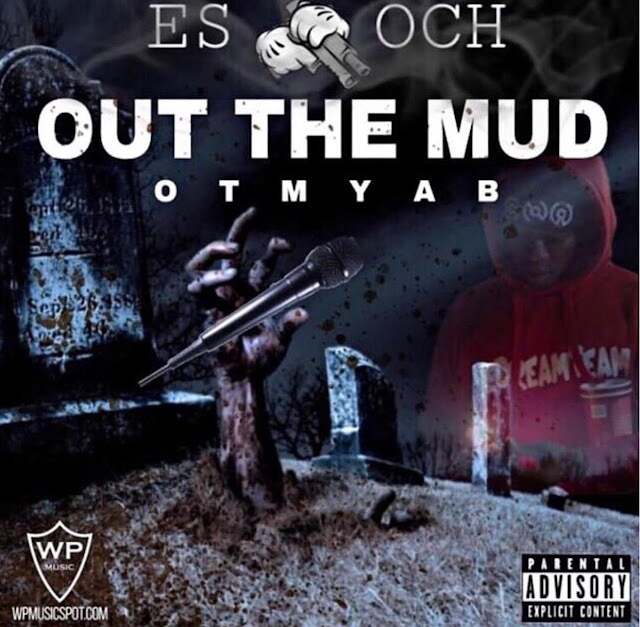 Rapper @Es_Och Releases14-tracks Titled “Out The Mud The Mixtape"
Watts, CA rapper Es Och aka "Mr. Slauson 2 Boston" has been pumping out quality music all year. 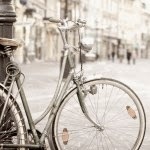 Now, the rising artist keeps things going and releases a new 14-track mixtape titled “Out The Mud The Mixtape ( OTMYAB)." "OTMYAB" is filled with features from some of the South’s most buzzing rappers; Maine Musik and OMB Peezy, his label-mates Will Power Music, 9800 Caspeer, Es Alboogie, and upcoming Compton rappers Phonk P and FredBlaze.